Call us to get your PRICE and make your install appointment. Remember NH is a TAX Free state, so you could save $100's by just spending a few hours here. 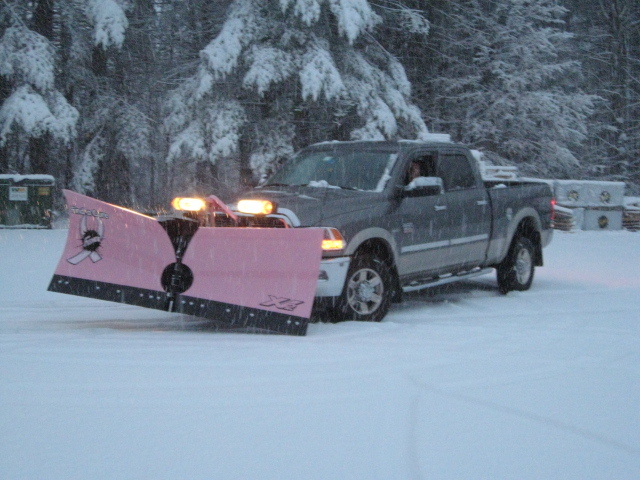 We offer a full line of snowplows and spreaders, parts, accessories and service. 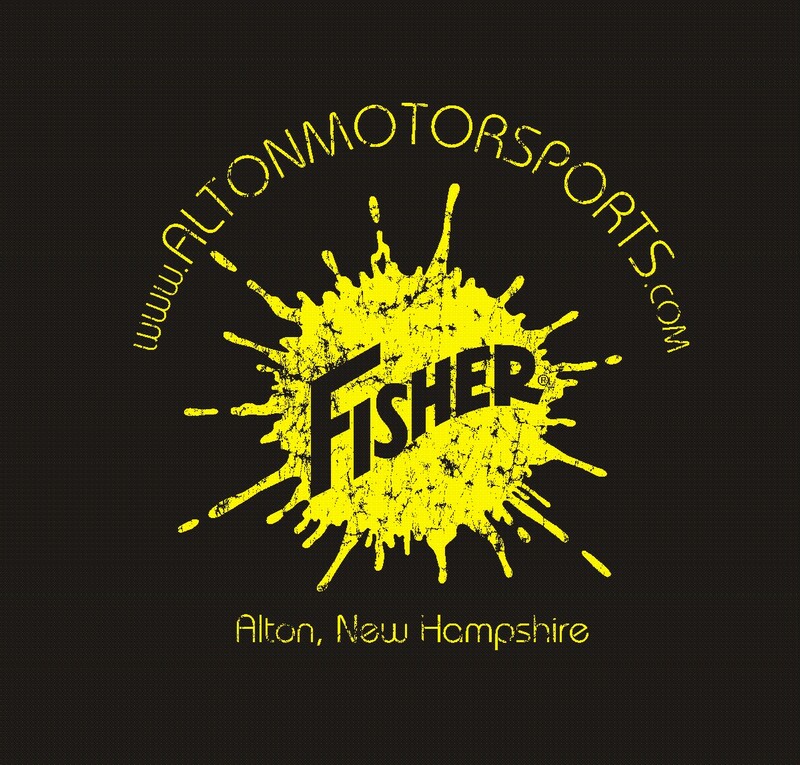 Give us a call at 603-875-7575 for a price on a new plow setup, or for any parts or service questions you might have on your Fisher Plow Product. We are fully stocked with Fisher plows, parts and accessories. 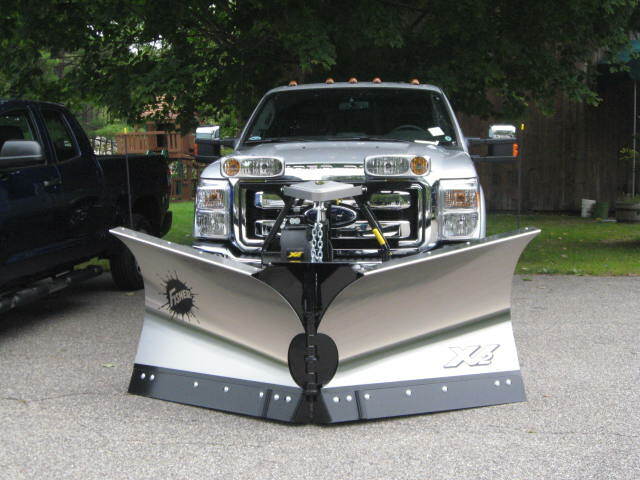 Visit www.fisherplows.com for more information on plow models, vehicle match, parts and accessory look up and maintenance.